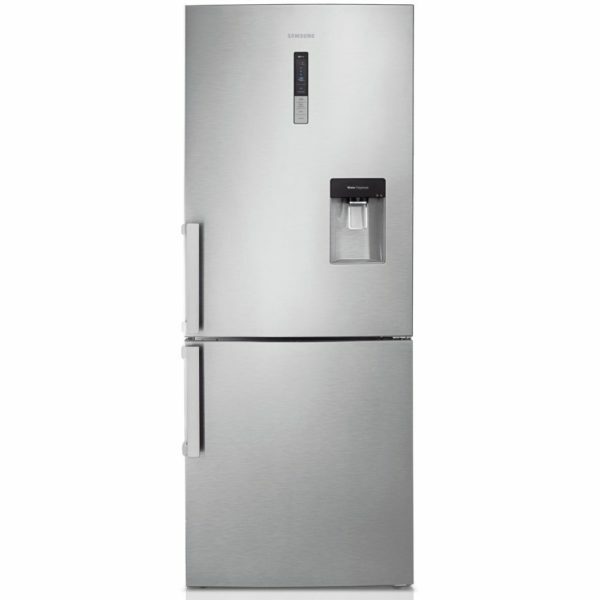 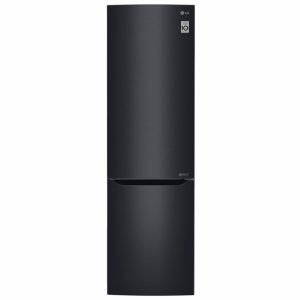 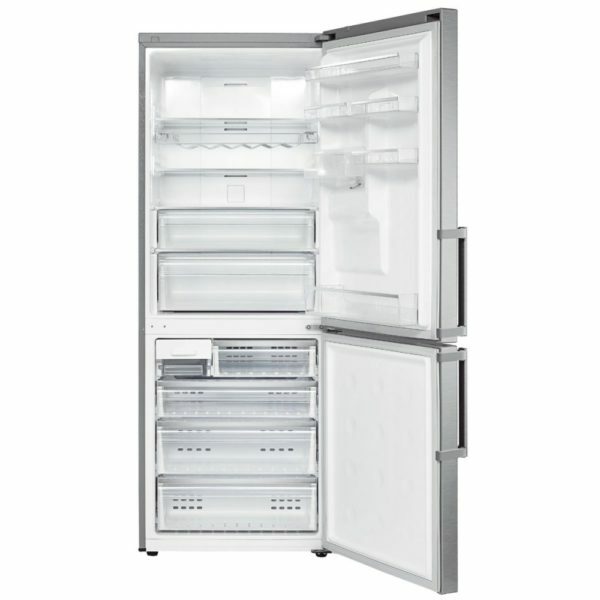 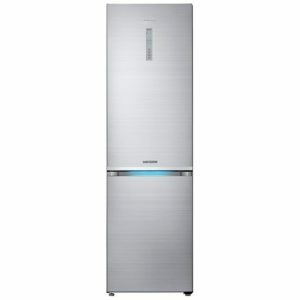 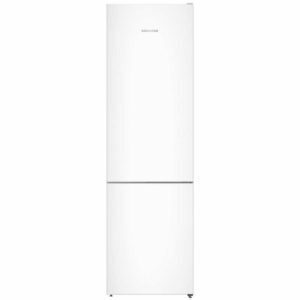 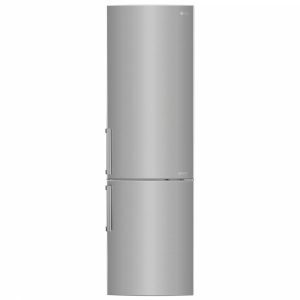 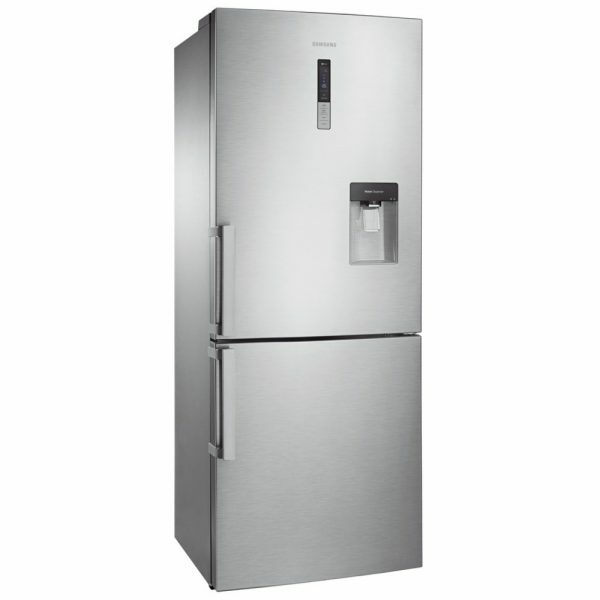 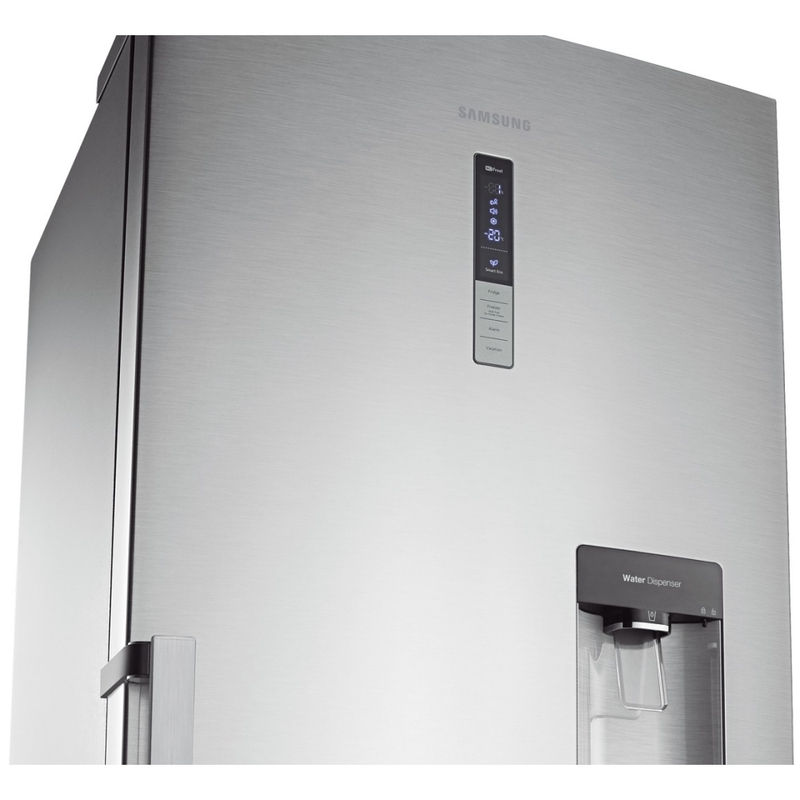 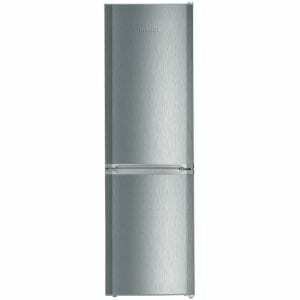 This superb freestanding fridge freezer with water dispenser from Samsung is 70cm wide and 185cm tall. 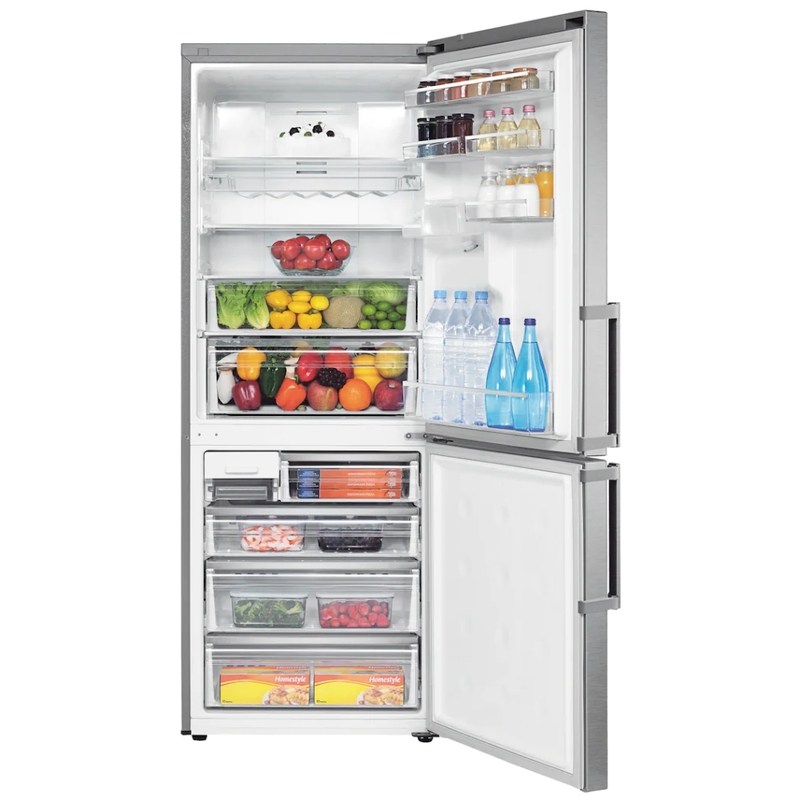 It has an A+ energy efficiency rating and boasts an impressive total capacity of 432 litres. 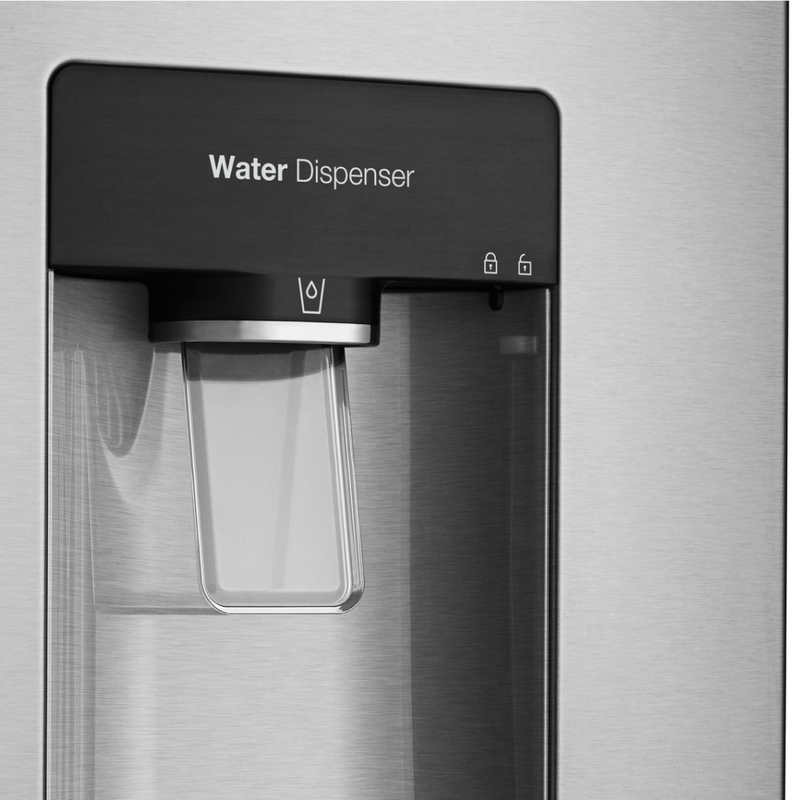 One of the great features on this model is the water dispenser which doesn’t require plumbing in, you simply fill it from the tap and away you go.